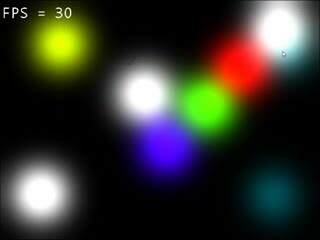 I am writing a new lighting engine that is GPU based not CPU based. This means that lighting will not only look a whole lot better but with no performance cost. It'll run better on newer GPUs than older ones though.